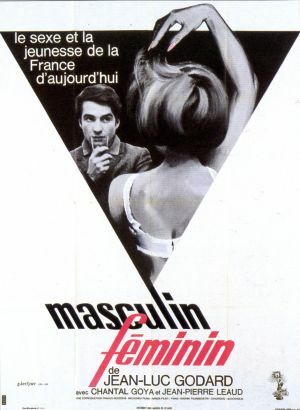 And since I’m on the subject of Godard, it is apropos to note that 1966 was the year of Masculin Féminin, his ode to French politics and pop stars. Some day Jean-Luc Godard will be held to account for the sins of the filmmakers who followed in his wake. Eat the Document, the never released Bob Dylan tour documentary shot by D. A. Pennebaker but edited by Dylan himself, is one such sin. It leaps and jumps all around the tour, apparently in an effort to provoke. Commissioned by ABC television, it never aired. It would have been impossible for it to air. The opening, with Dylan sort of freaking out while playing piano in a hotel, would probably be enough to make most people turn the channel for good. Watching Eat the Document, which you can do in its entirety thanks to the glories of YouTube (see below), is like watching someone’s travel home movies, if your friend taking the trip is heavily narcotized and on the verge of a nervous breakdown. The opening minutes are very hard to take – just a lot of footage of Dylan and The Hawks (as they were still called at the time) on buses and trains. 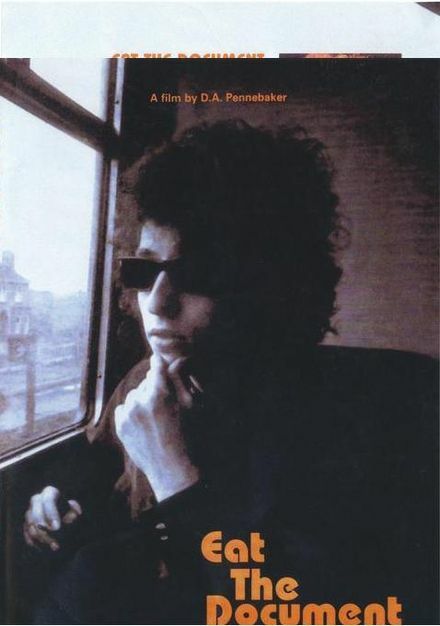 Indeed, there may be more footage of trains in this film than of Dylan on stage. There are also many shots of dogs, a parade/protest, and Dylan sitting around sulking. There are moments in this film that are really rather incredible. The long pan near the end of that features everyone else eating and enjoying themselves, and Dylan looking like death warmed over is so telling. The 1966 tour of Europe was Dylan’s last tour for eight years – indeed, for the rest of the 1960s he only played live on a small handful of occasions. While the shows on the continent seemed to be going alright (it’s hard to tell given how fragmentary the scenes are), it is clear that the shows in England were not. The booing was there. Dylan escapes at one point in his car yelling about one of the fans who he accuses of having booed. Pennebaker shoots a lot of post-concert footage with articulate and bitter young men who explain in great detail why and how Dylan has betrayed them. Scorsese would repurpose a lot of this material for his own documentary. 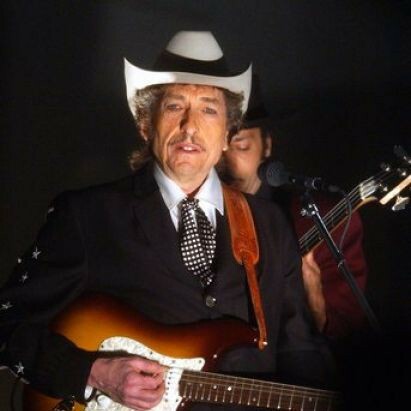 Dylan turned twenty-five during this tour (at the show in Paris, actually), and he looks much older than that. He is clearly someone who has had it. The stresses have led him to burn out. The most famous scene in the film is the one where Dylan and John Lennon drive through London in the back of a car. Lennon is hilarious: “Do you suffer from sore eyes, groovy forehead, or curly hair? Take Zimdawn!…Come, come, boy, it’s only a film. Pull yourself together.” Dylan just hangs his head in his hands, waiting for it all to be over. Eat the Document does have some interesting scenes. There are a lot of moments where you want to just say, “Hold it! Stop! Go back! Show me more!”. From out of nowhere there’s Johnny Cash leaning on a piano as the duo sings “I Still Miss Someone” and you think “this is the greatest thing ever!” and then as quick as it started, it’s gone. The same with Lennon. A whole film could be made about that car ride, and we get about ten seconds (come to think of it, Todd Haynes does make a whole film out of that car ride in 2008….). The concert footage is often good. I’ll have more to say about these shows later this week, but the band was really coming together by the end of this tour. Had Dylan been able to keep it together, they would have done even more amazing things. But it was also clear that he was trapped – “We can’t even leave the hotel” he tells someone. Eat the Document is much the same – it’s a film that can’t leave the hotel, and it can’t leave Dylan’s head either. At some point near the end I found myself thinking “this film is brilliant!” for its depiction of the nervous breakdown of a star from his own perspective. Five minutes later I wasn’t sure. It’s either phenomenally under-rated or a phenomenal waste of time. Probably it’s both.